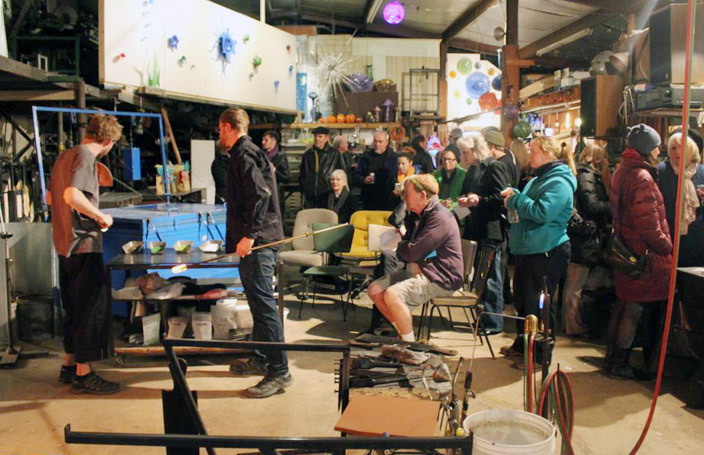 Join us for DAA member night at Decatur Glassblowing. Need to renew your membership? 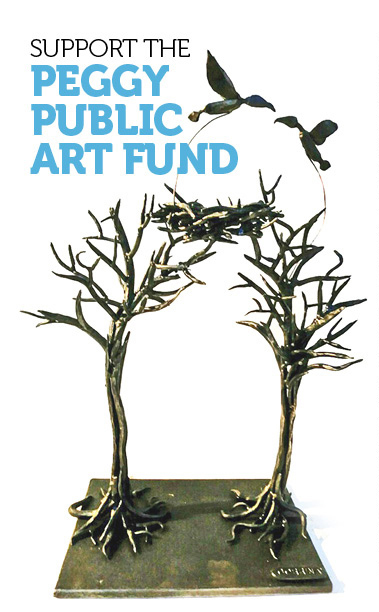 This a great time to join or renew and be a part of the Decatur Arts Alliance. Glassblowing demonstrations, a taco bar, awesome DJ, and door prizes – don’t miss it! This is event is free and open to the community. See our Facebook event page here.